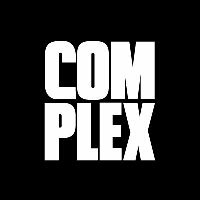 Justin Monroe has announced his departure from Complex Magazine. He had been with the publication for 10 years and most recently served as executive editor since January 2014. In this role, Monroe oversaw the entire print magazine and directed the Complex Pop Culture site. 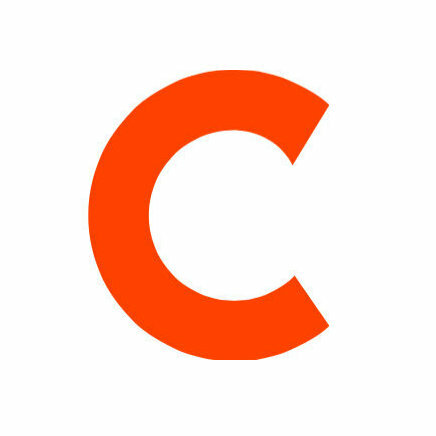 For youth-oriented culture and entertainment news, follow Complex Magazine on Twitter.